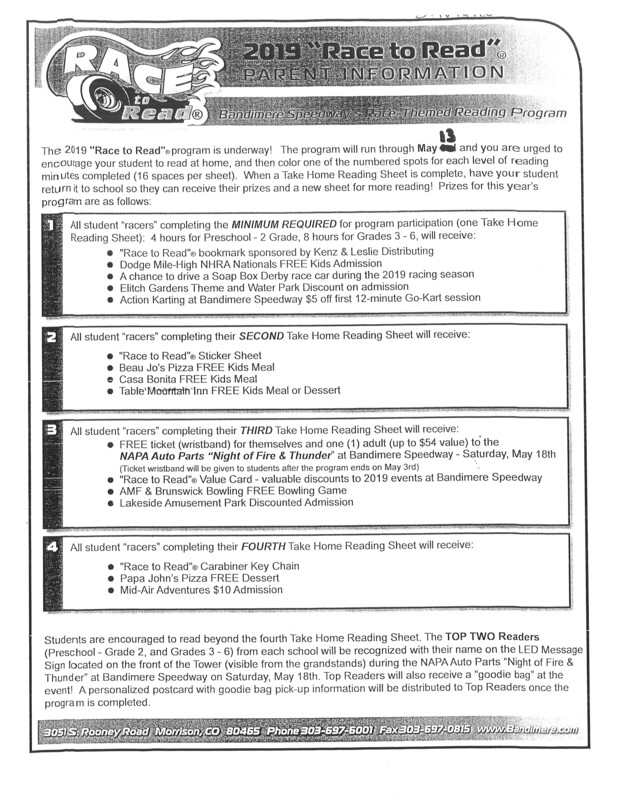 The Gardner School Race to Read competition has begun. We hope your children will participate in the reading challenge over the next six weeks! See all of the information below. All readers are WINNERS!